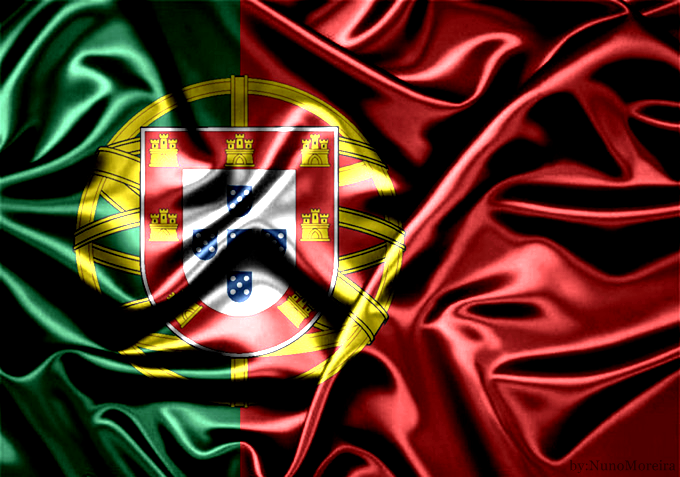 Hello, today i bring to blog new recipe from my country Portugal and participate in new challenge in Dia Um … Na Cozinha . I choose Alheira its portuguese tradicional sausage homemade and i add some black olives too . I hope you enjoy !!! Finely chop the onion, the garlic cloves and fry them in olive oil. Pique also sausage, chicken breasts and add it to the stew, as well as olives. Season with salt, pepper and cook, involving well. Drizzle with the wine, let it dry and book prepared, letting it cool down. In a pan put the milk to heat up. In a pan put aside margarine to melt. Add the flour and stir until well wrapped, cook for 2 minutes. Add the milk gradually stirring vigorously not to get lumps. Season with salt, pepper and nutmeg and add sausage, chicken all finely chopped olives with the bechamel sauce. Grease forms for pies with butter. Roll out the pastry and line the muffin cups, reserving a portion of it. Fill them with braised sausage and cover them with the reserved dough. Brush it with beaten egg and take them to the middle of the oven at 180 ° C for 20 minutes. Remove and serve hot or cold pies. Knead well margarine 200g with 500g flour. Add the eggs and gradually add the water required to take off mass of background. After all well kneaded, cover with a cloth and let stand 1 hour. Sprinkle the counter with flour and place the dough in the center. Sprinkle with flour and knead until leaving necklace in hand. This stretch and ready to use. Hello , today i bring to blog this recipe from my other blog , in portuguese version and is tradicional dish from Oporto too. This one have little effort because you have to clean squid and stuff squid but in end is delicious. I hope you like it. Make a stew with 2 cloves of garlic and 1 onion chopped. Add the olive oil and bay leaf and let brown. Then add the chopped squid tentacles, a little green pepper into small pieces, grated carrots and shrimp. Simmer. Then add the chopped parsley and the delights of the sea. With a fork, crush the previously boiled eggs and then wrap. Add the cooked rice. With this preparation Fill the squid. Place in a pan with olive oil 2 garlic cloves and 1 onion chopped. Add 1 bay leaf, white wine and paprika. Add the squid. Cover and cook over low heat. When the squid are soft, unplug and let ascertain the sauce. 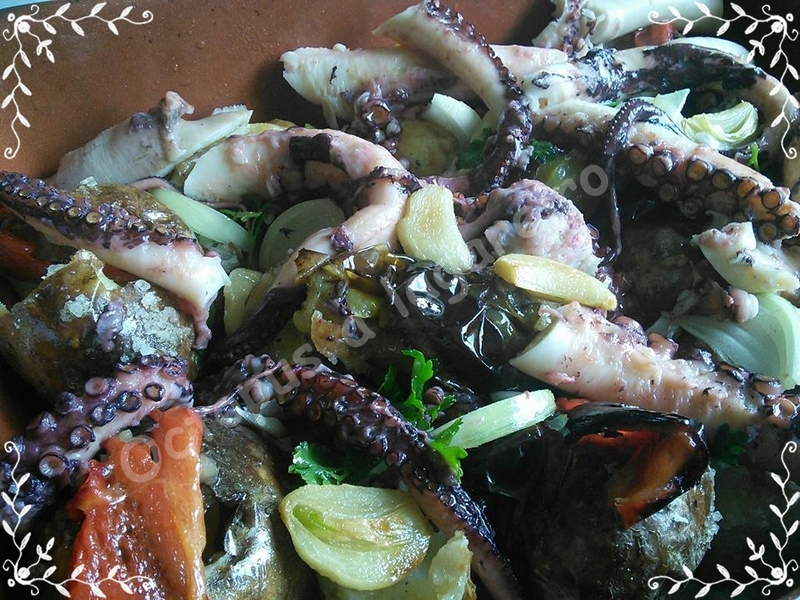 Octopus Lagareiro is a typical culinary dish of Portugal. As the name implies, it is made with octopus. This is baked and then grilled. It is served warm drizzled with olive oil, which should have been browned garlic and small pieces of onion. As a follow up, the baked potatoes are used. The expression lagareiro designates an individual who works in a mill in the production of olive oil. It is used in this context because of the abundant amount of oil that is used to water the octopus. Start by arranging the octopus, wash it well in hot running water and cutting it into pieces of two tentacles each. Then place it in a pan, along with a peeled onion, cut roughly in half moons, a little salt and a generous wire oil. Tapo and let cook slowly. Once cooked, let cool slightly. However, eight smash garlic cloves into the bottom of a baking sheet and gully them with olive oil, to cover the entire background. Disposal over the octopus pieces, properly drained of water and cook the onion, and sprinkle them with the remaining crushed garlic cloves. Rego plenty of olive oil and go to the oven to brown. As for the potatoes, wash them thoroughly and place them in a baking dish. Sprinkles them liberally with salt (do not worry they are not salty) and take them to the oven on high heat, about an hour. You may want to move them halfway through cooking. In the end, cut up one by one onto a cutting board and gives to him a punch. It serves up simple, and each dish put oil or octopus sauce on top, according to taste. Accompany with a salad. 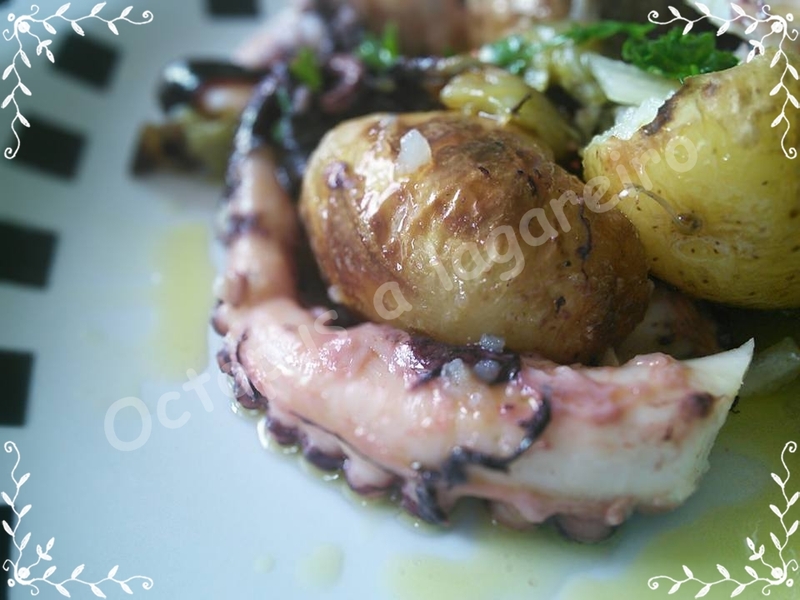 I suggest you put the potatoes in the oven before the octopus, since, being raw, take longer to cook. This Lightly Sparkling Sauvignon Blanc is bursting with gooseberry, passionfruit, fresh citrus, and melon aromas. The wine is vibrant, clean and crisp, with a lingering sparkle in the mouth. The small delicate bubbles of this frizzante style wine enhance the citrus and gooseberry flavours. It is not easy to tell your Dad that you are quitting a career in carpentry to try your hand at making wine. But in 1961, at the age of 21, that’s exactly what Sir George Fistonich did. 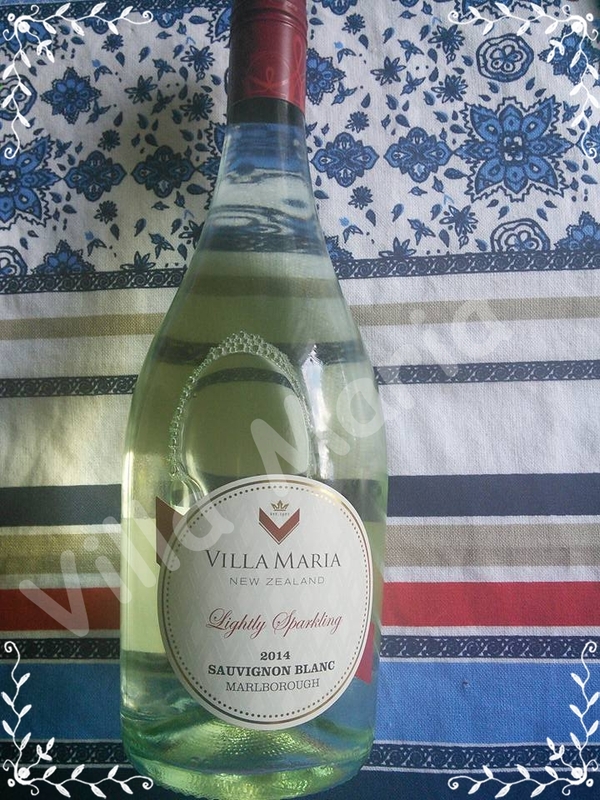 He leased five acres of land from his father, planted one acre with grapes and started making wine under the name ‘Villa Maria’ which he chose because his friends thought it sounded European.